If you’re a lucky homeowner living in Woodstock, GA, join countless other residents who choose UWD of Atlanta to improve their exteriors from top to bottom. With Woodstock’s countless subdivision and communities, there is something for everyone with our replacement windows, entry doors, and vinyl siding. There is a window shape, style, and size for every home in Woodstock through UniShield®. These vinyl replacement windows are highly weatherproof and resistant to all types of elements, including the intense summer heat. 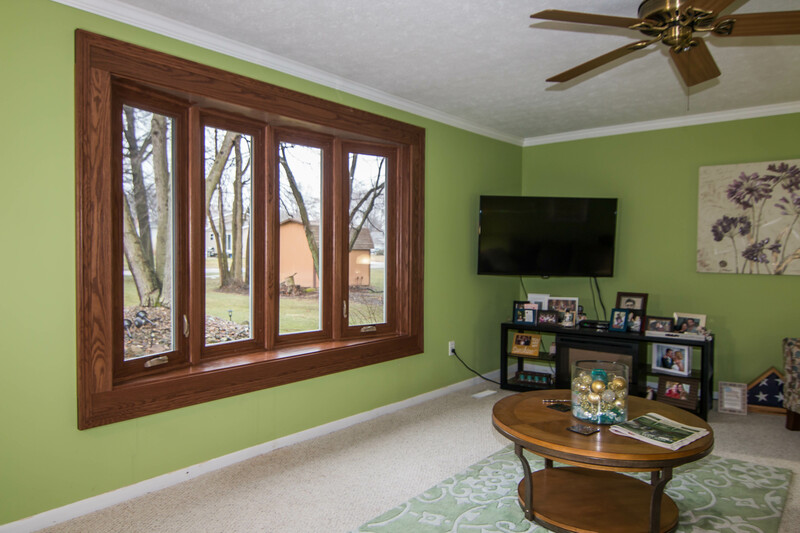 There is no sanding, staining, or painting involved, resulting in a maintenance free window that lasts a lifetime. 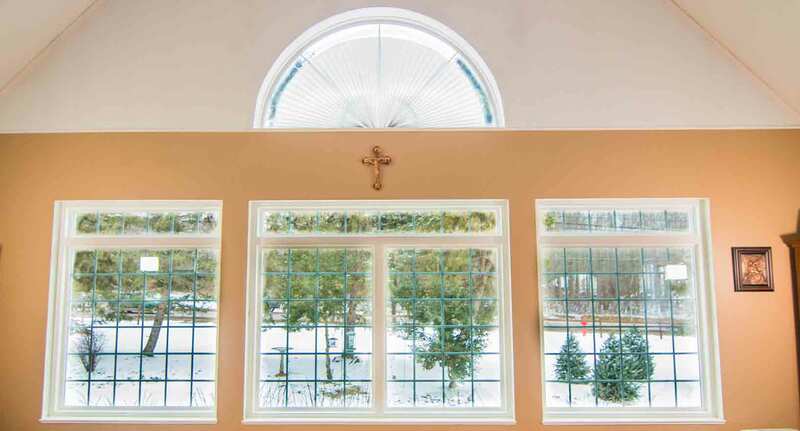 Find window styles including double hung, bay and bow, slider, casement, and awning. 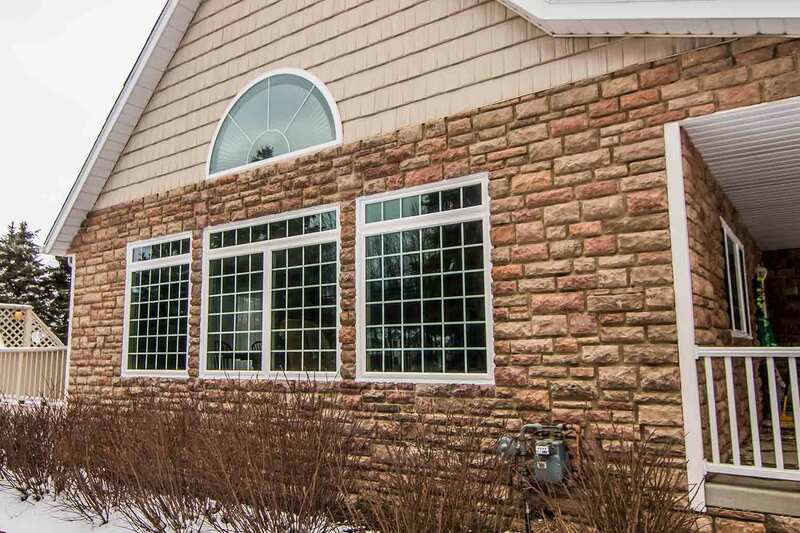 UWD custom designs every window for the exact specifications of your home, resulting in the perfect complement to your curb appeal. 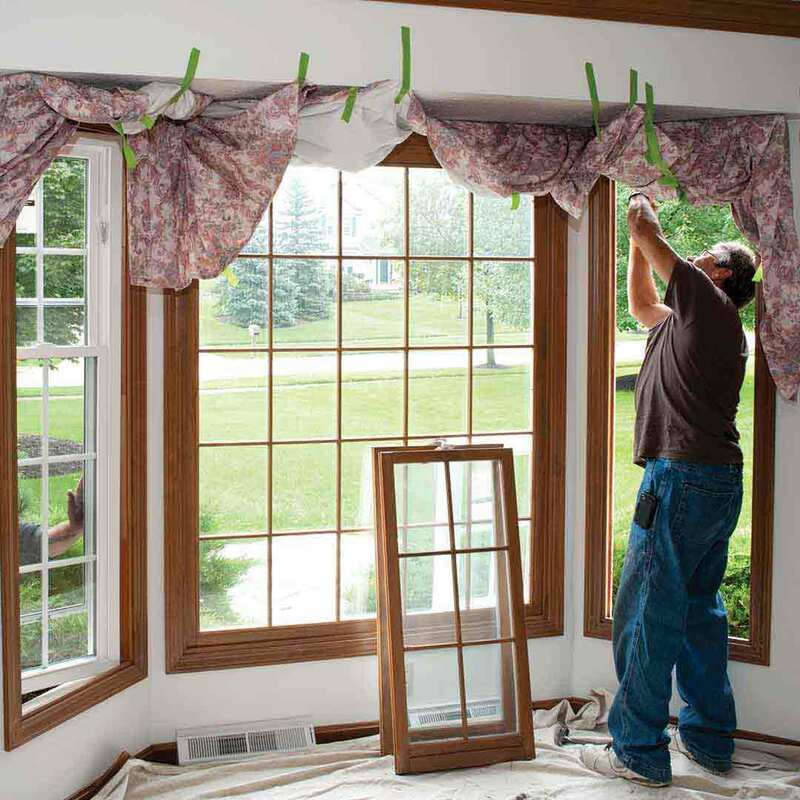 Count on smooth and easy operation of your new window to increase ventilation through the home. Several exterior paint color options are available to customize the window frames. UniShield® is available in four glass package options, which each tier bringing the best in energy savings. 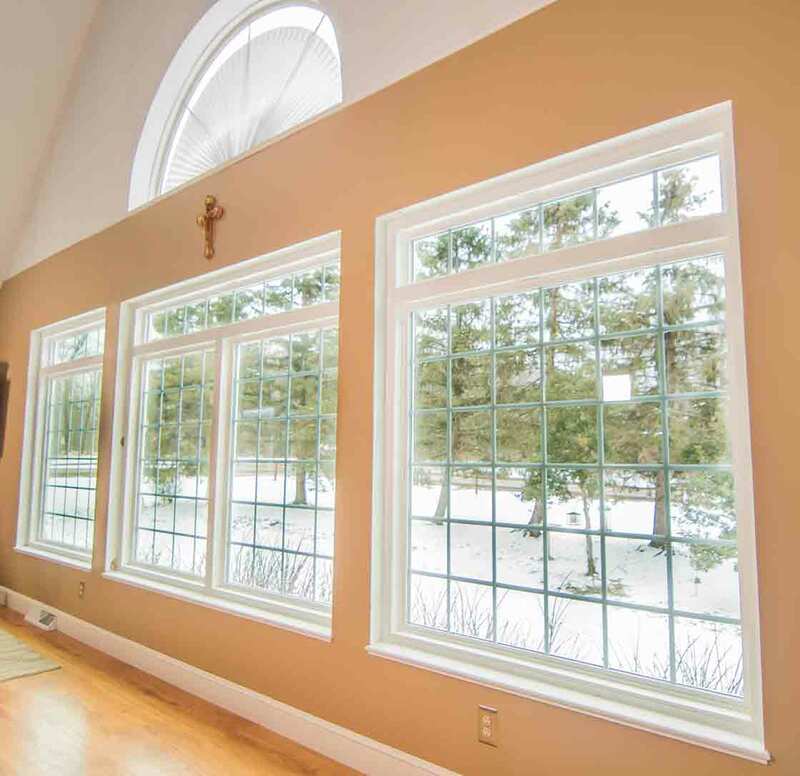 UniShield® products are incredibly energy efficient windows that keep homes warm in the winter and cool in the summer. Installed by the experts at UWD, homeowners experience increased indoor comfort all throughout the year. Get instant wow-factor for your Woodstock home with UniShield® siding replacement. 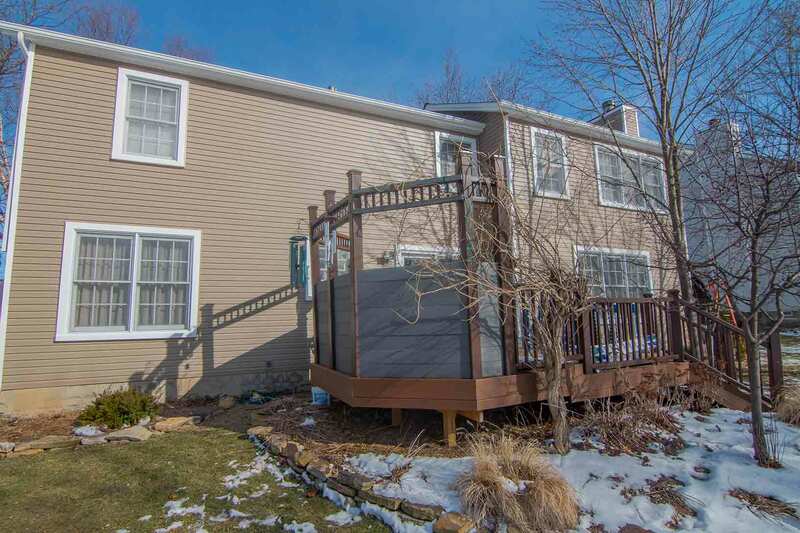 Homeowners can get the look of real wood siding without the excessive maintenance. 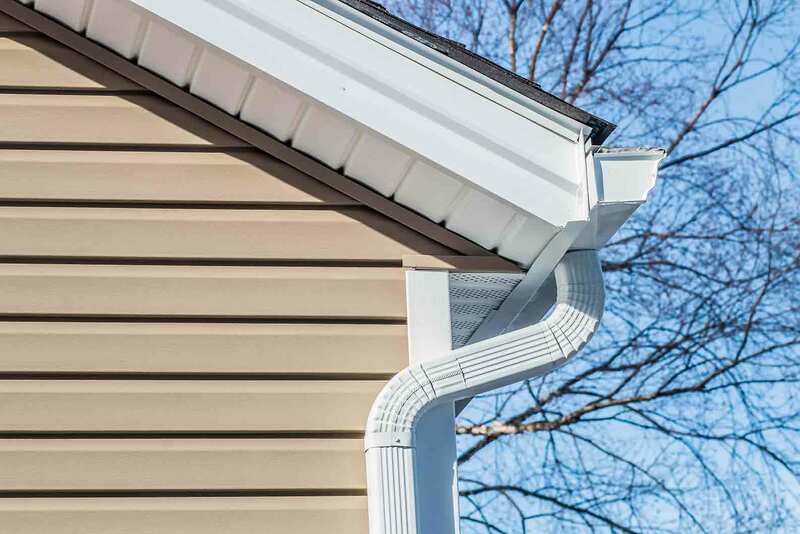 Vinyl siding panels are engineered with the best quality ingredients, leading to no sanding, staining, or painting. With a 20-year color fade warranty guarantee, your house siding remains bright and vibrant for years to come. Create a big presentation with your curb appeal by highlighting architectural features with vinyl scallops or vinyl cedar shakes. Make your home more beautiful and energy efficient by installing quality housewrap. Housewrap allows siding panels to lie flush against the exterior. 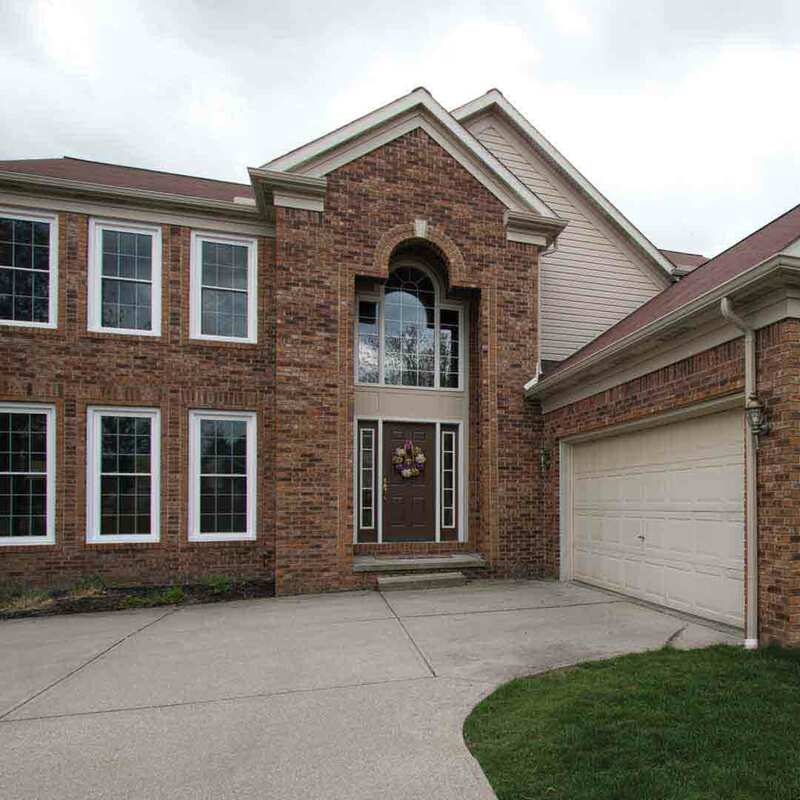 Choose XL or XXL panel lengths to eliminate seams and make the best impression possible with your curb appeal. 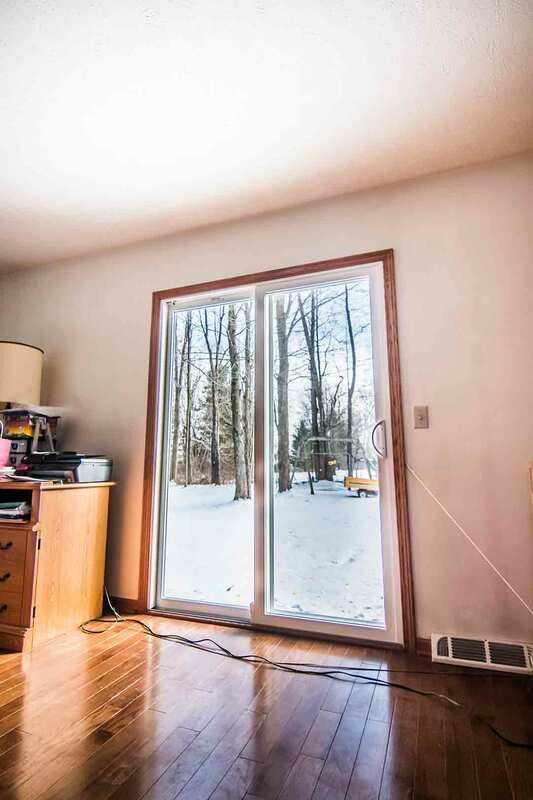 Housewrap also provides extra insulation for the home, especially when paired with our insulated siding panels. Entry door installation is a key remodeling project for greater energy savings, increased curb appeal, and improved home security. Our steel and fiberglass doors boast the best value with its quality, weather-resistant materials that are made to last. 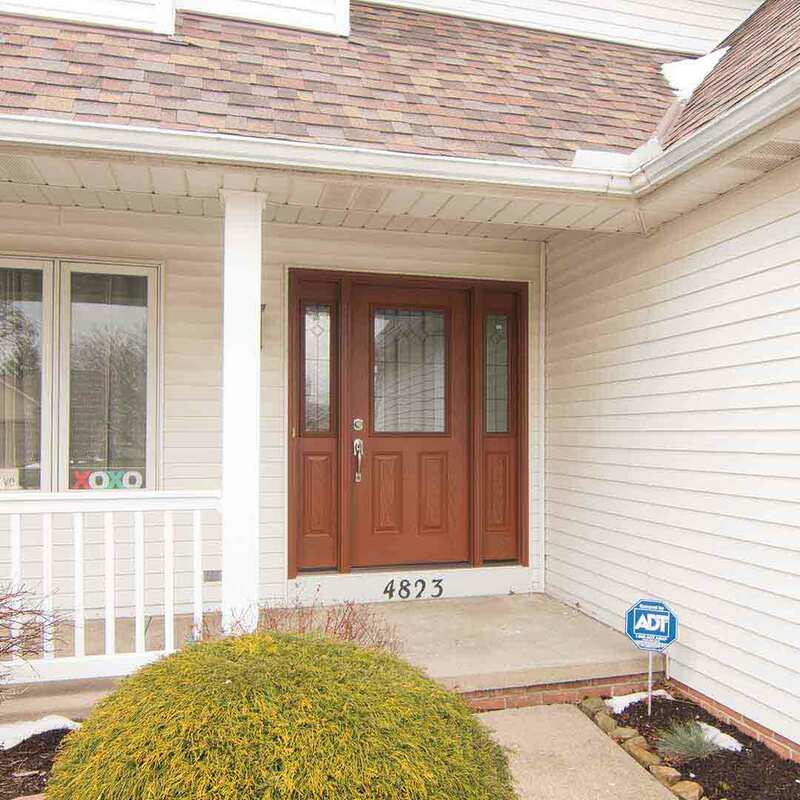 Fiberglass offers the appearance of a real wood door, customizable down to wood stain options and exterior paint color selections. Order your entry door primed to apply your favorite color at home. Additional decorative options are available in a varieties of glass designs. Add elegance and personality to any door with decorative glass patterns in geometric, floral, and more. Other popular door and window combinations include a door with sidelites or transom window. 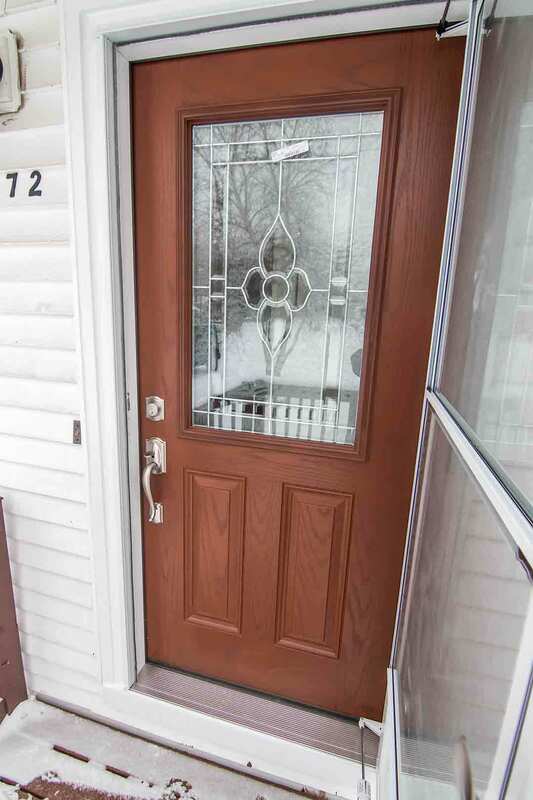 Fiberglass is ideal for homeowners who want an elegant and quality door. Unlike wood doors, it will not damage from moisture damage, including peeling, chipping, or rotting. Steel doors bring the best residential security with Grade 40 frames. 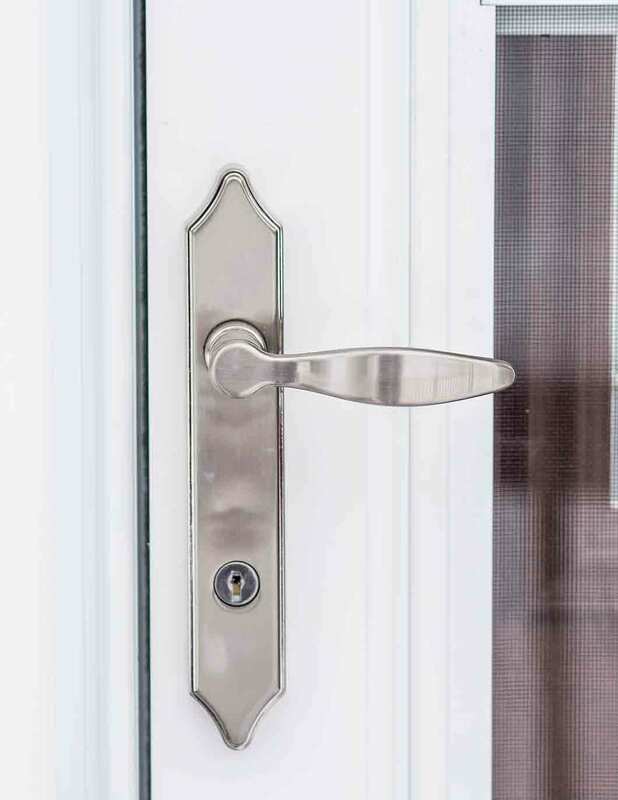 Take your pick of quality hardware options, customized in your choice of hardware styles such as dead bolt, lever sets, handsets, and locksets. Polish options are available in brass, nickel, and more. Universal Windows Direct of Atlanta wants homeowners to have peace of mind with their new investment. As one of the most reliable product warranties in the industry, our True Lifetime warranty provides coverage for pieces, parts, installation, labor, class packages, and more. Your new windows, doors, and siding are professionally installed by skilled and certified installers. Our company is dedicated to exceptional craftsmanship from the quality of the products to final installation day. The owner personally seas to the professionalism and accuracy of installation, and the job isn’t complete until it’s done right. As an accredited business with the BBB with dozens of five-star ratings, UWD of Atlanta strives to improve the quality of life of homeowners throughout Woodstock and surrounding communities. Our products are engineered to improve the comfort of your home will keeping energy bills low. Universal Windows Direct of Atlanta is your locally owned exterior remodeling company offering the exclusive UniShield® window. 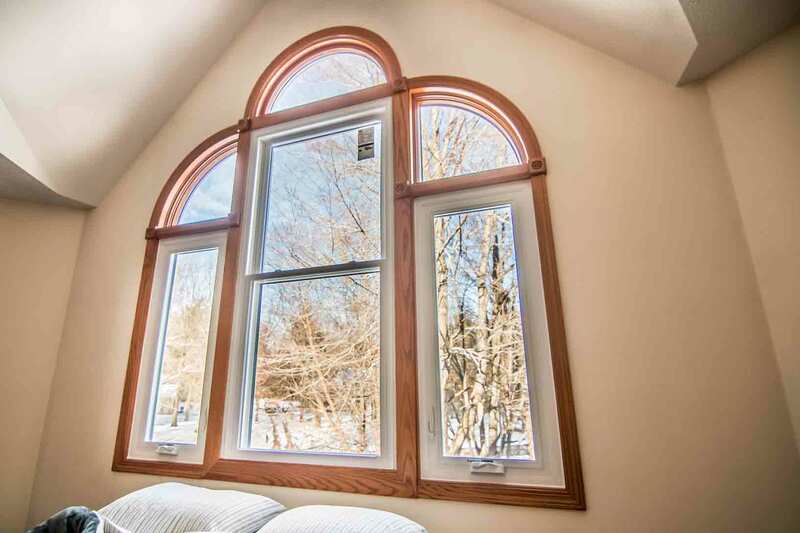 Our windows, doors, and vinyl siding are manufactured and installed to meet the highest standards of excellence. As an award-winning exterior remodeling company, UWD is one of the top of the companies on Qualified Remodeler’s Top 500 and Remodeling’s 550 list. UWD of Atlanta provides exceptional quality service for every Woodstock homeowner resulting in one of the best customer service experiences with a local exterior remodeling company.